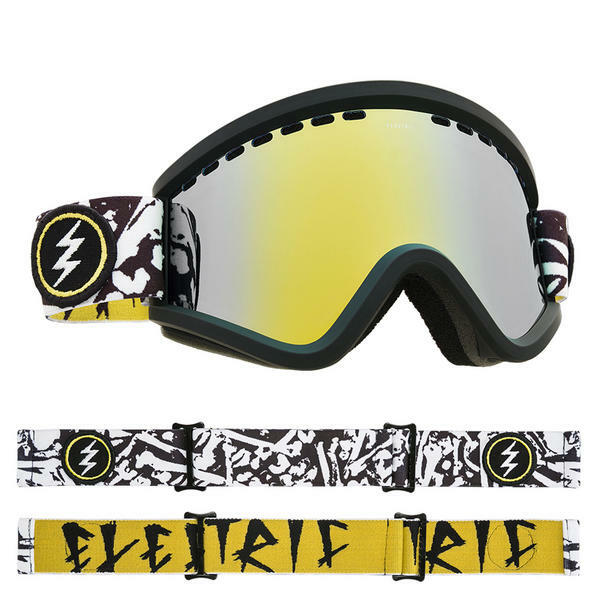 This is the Bones version of the EGV with gloss black frame for stealthy look and Bones graphic strap plus Electric scrawl logos on the inner strap. 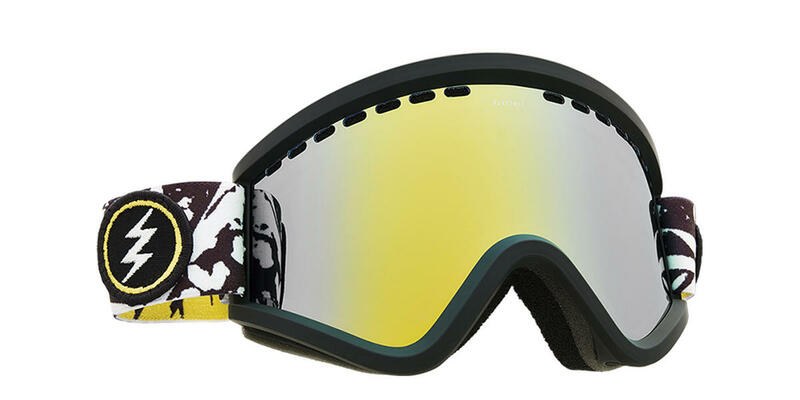 Plus these come with Electrics Brose lens which is great for all round light conditions whether it snows or is bright sunshine. The Brose is a combination of a bronze lens with a rose lens for great all round properties. This is the gold chrome version of the Brose lens with gold mirror finish to the already excellent Brose lens.